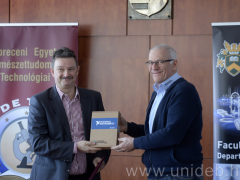 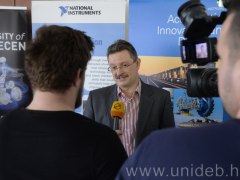 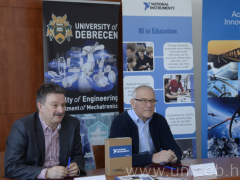 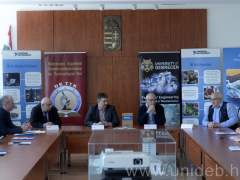 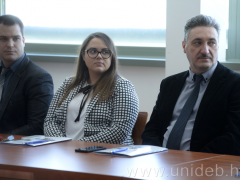 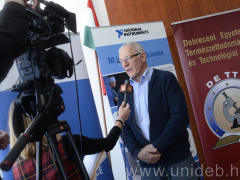 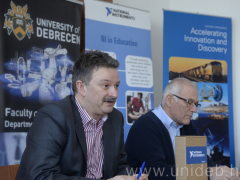 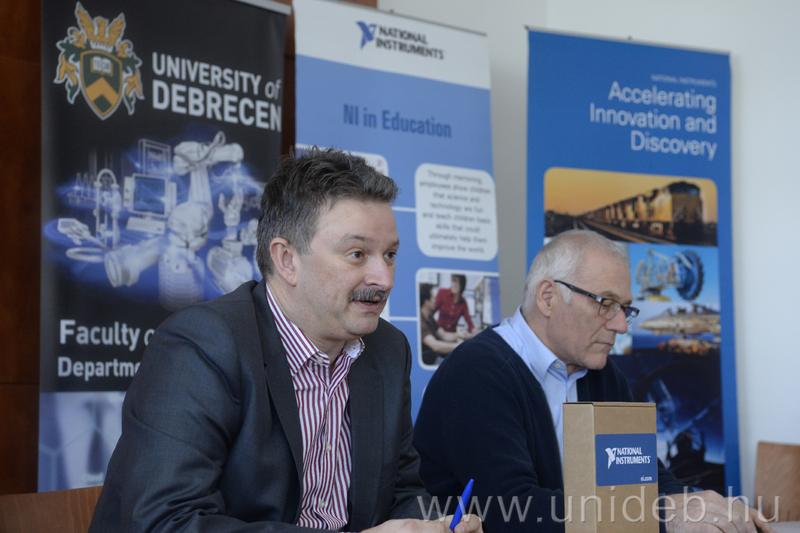 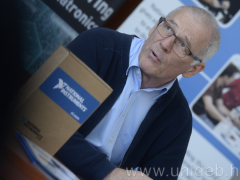 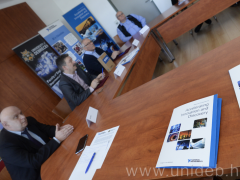 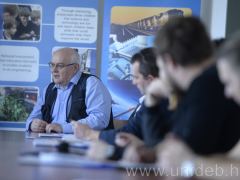 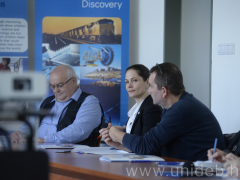 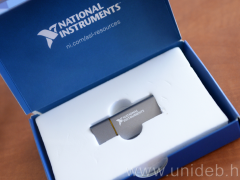 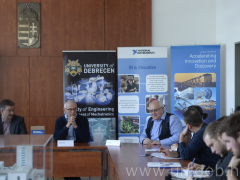 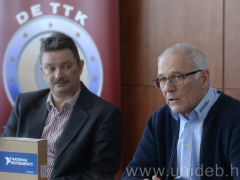 National Instruments Hungary Ltd. (NI) supports the University of Debrecen with another donation; this time it is 15 million Forints. 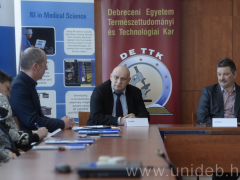 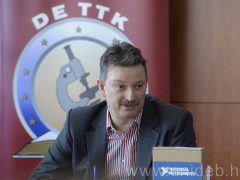 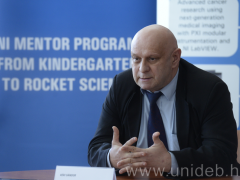 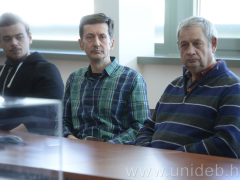 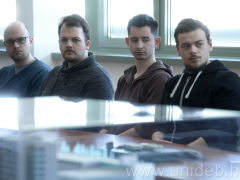 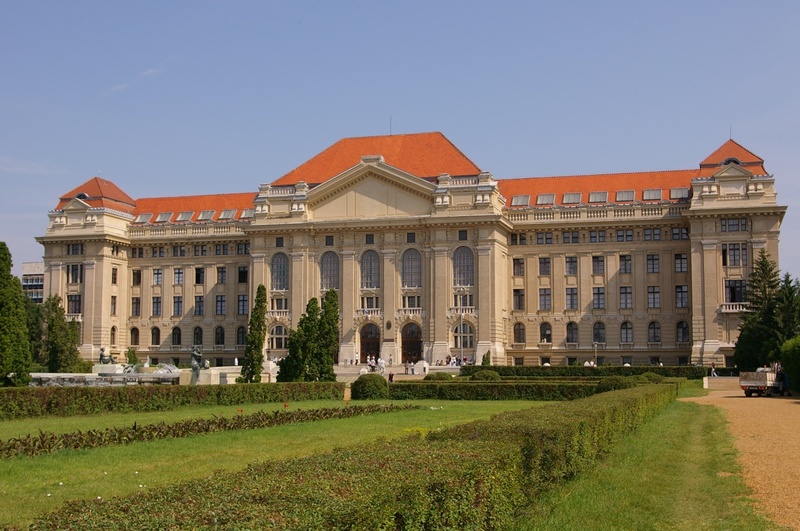 The LabVIEW software license was given to the Faculty of Engineering of the University of Debrecen. 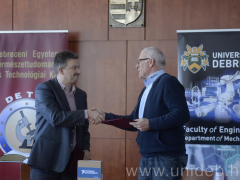 The ceremony was held on 15 January 2019.